With our years of experience we give you a very professional and dedicated door to door service. Your goods and our staff are fully insured at all times. We offer help and advice as well as a full/part/export packing service. If you wish we can work evenings and weekends. 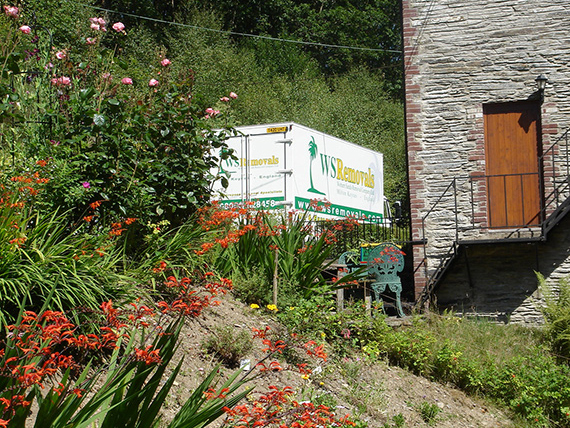 Please call us for an informal chat about your move or to arrange a free estimate. With our European removal service we offer a fully personalized door to door service throughout Europe. We do not pass your belongings to third party companies, they remain in our safe hands from departure to arrival. 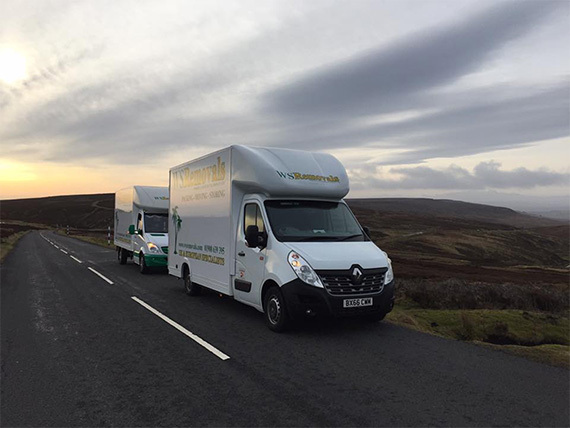 With all moves throughout the UK and Europe we give you the added peace of mind that your personal belongings are fully insured at all times. We can supply a full/part/export wrapping service for your move abroad. If you wish to pack your belongings yourself we will supply all packaging materials free of charge. 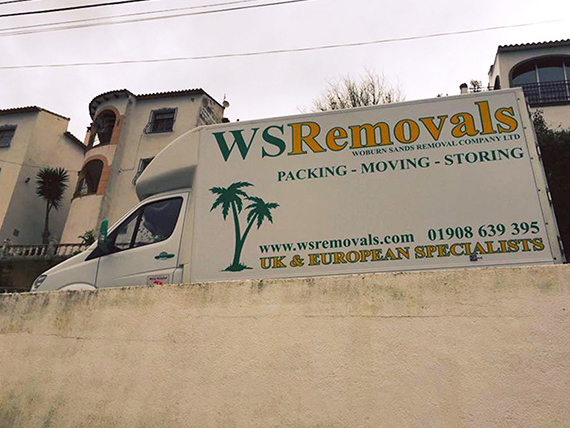 Offering two weeks free storage on all European removals. If you are looking to transport your car, motorcycle, jet ski’, small plant machinery or small boats we can accommodate these too. 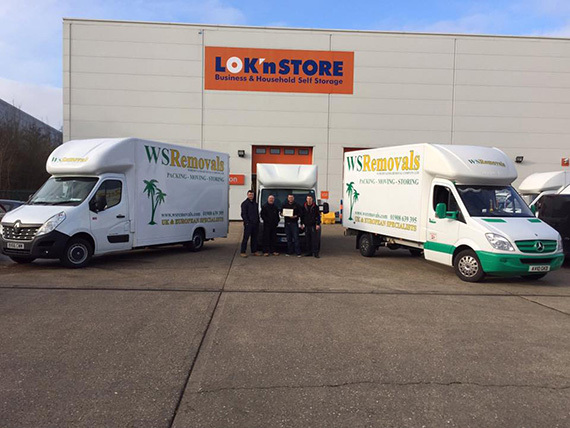 Our aim is to provide a quality removals and storage service to all our customers whether you are leaving the UK or returning. With our years of experience and a base in North Costa Blanca we have great local knowledge of most areas of Spain. 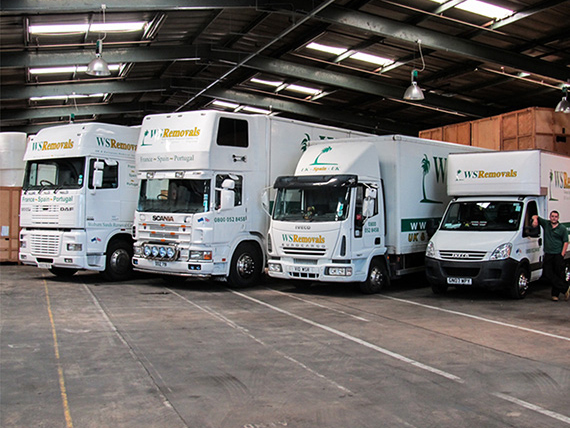 We can offer commercial relocations during week days or over a weekend to cause minimal disruption to your business. Crates and packaging materials can be supplied prior to your move date. We can also send a team of experienced packers to pack and assist your move. Our long term archive storage rates are very competitive. Here at The Woburn Sands Removal Company we are able to offer containerised storage. Our warehouse is fully alarmed and under CCTV protection at all times. All furniture and effects are fully wrapped and placed into purpose built storage containers. A full inventory is taken, these are then sealed and stacked in our secure warehouse. The containers are then only opened when it is time to move out of storage. We offer archive storage for your business, racking can also be provided in the container for easier access to your archive boxes. Containers brought to your home. All types of furniture and goods stored. If you wish to dispose of any goods whether from your garage, your loft, or the whole house in some cases, we can provide this service for you. We carry a waste disposal licence so be assured that everything will be taken care of and disposed of in the right manor. We will always recycle when possible.